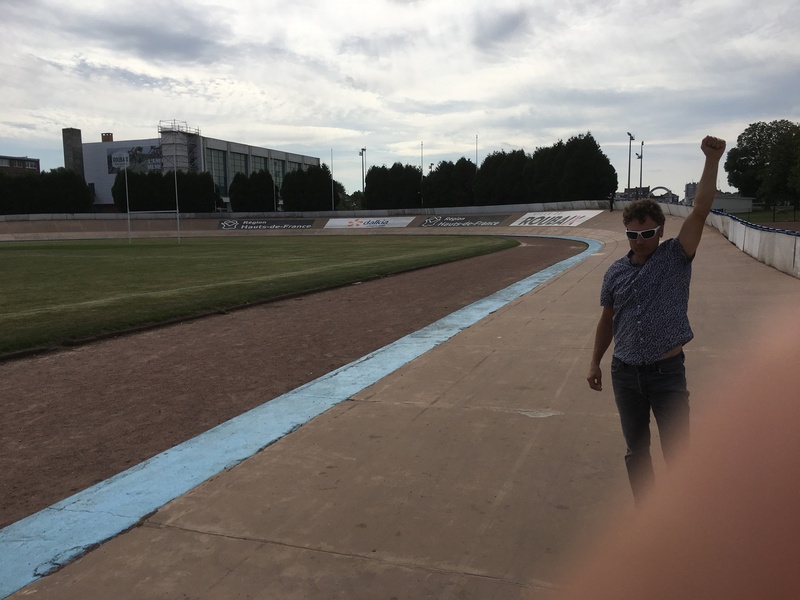 I write about super yachts, ultra-exclusive coastal homes, and luxury travel in my day job so, at first blush, writing about a trip that’s brought me and a passionate group of cyclists from Calais on the shores of the English channel to the gritty town of Roubaix in Northern France may seem a bit out of character. This is not a superyacht harbour! But the irony is, there may not be a more “exclusive” event that leads up to the Monaco Yacht show simply because the number of royals, A-list celebrities, members of the super yacht community, and companies that have donated significant time, talent and money to help the Blue Marine Foundation continues to grow. 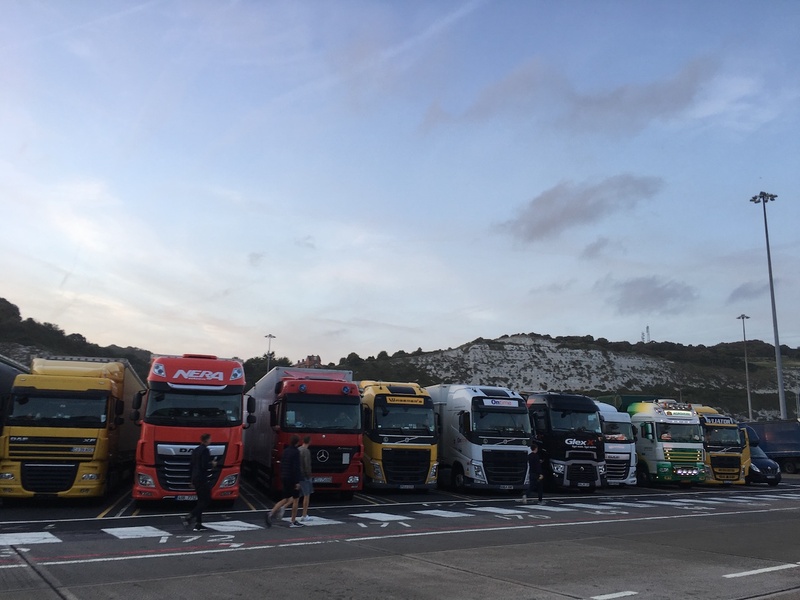 And as any one of the nearly 60 riders who participated in Day 2 of this year’s event can attest, pulling together to ride nearly 700 miles across 8 countries in a week is simply magic. But that doesn’t mean it’s easy. 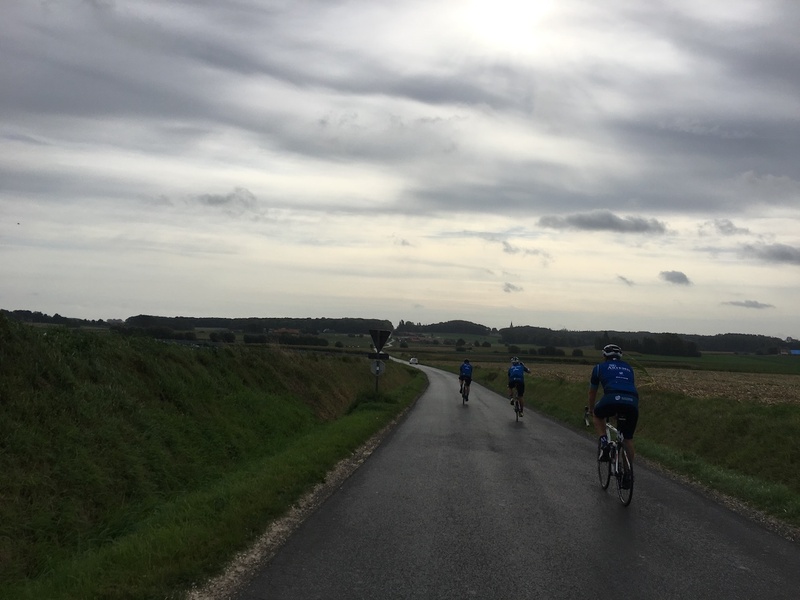 In fact, there may be no better metaphor for using teamwork and courage to overcome big challenges than getting a large group of cyclists of all shapes, sizes, experience, and nationalities together to ride for Blue. 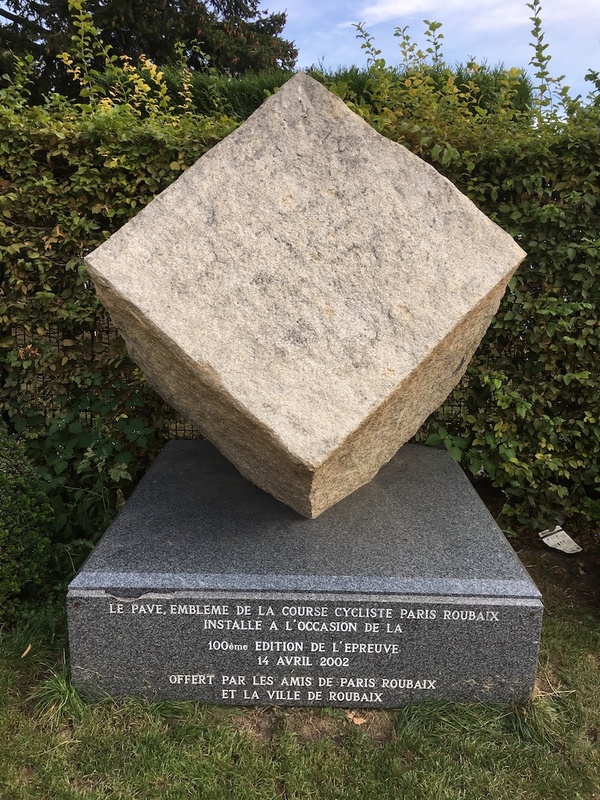 Today was one of those magic days because we not only rode over the hallowed cobblestones of Paris-Roubaix and the Tour of Flanders, we also battled the crosswinds of the Northern France after riding nearly 100 hilly miles from London the day before. 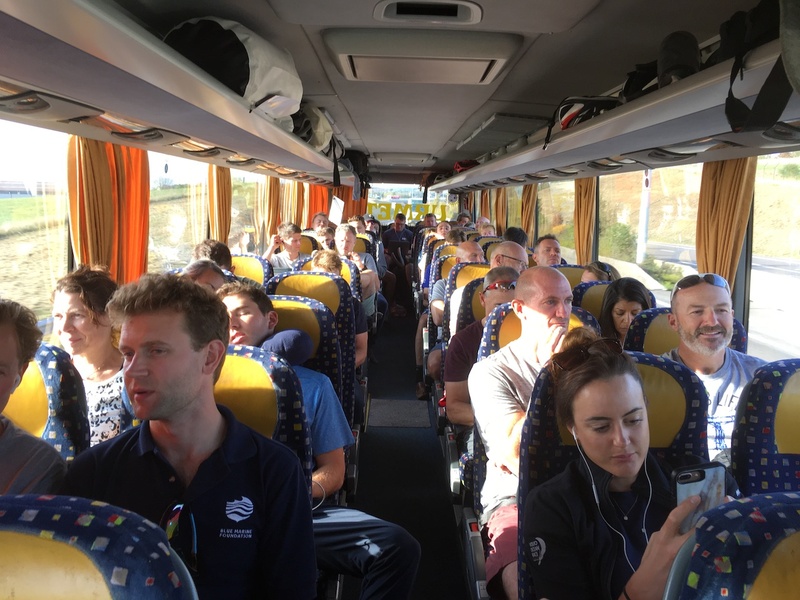 And while it’s pretty tough to top our first day where we Zara and Mike Tindall led our large group out of the Herne Hill Velodrome on Day 1. 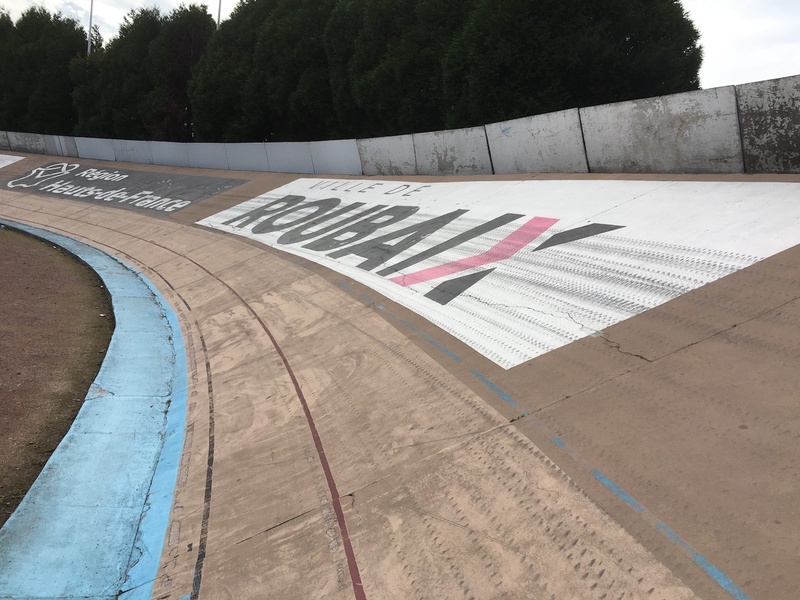 Finishing day two at the 100-year-old velodrome in Roubaix that’s hallowed ground to any cyclist who’s watched the classic bike race was very, very cool. The fantastic lunch put on by ride organizers Just Pedal in Roubaix took the sting out of our legs, and the showers made the bus transfer to our next hotel in Luxembourg as relaxing as a bus transfer can be. But it’s the 199 kilometer stage 3 tomorrow that everyone was talking about at the dinner table and on the massage tables. It’s going to windy. It’s supposed to rain. 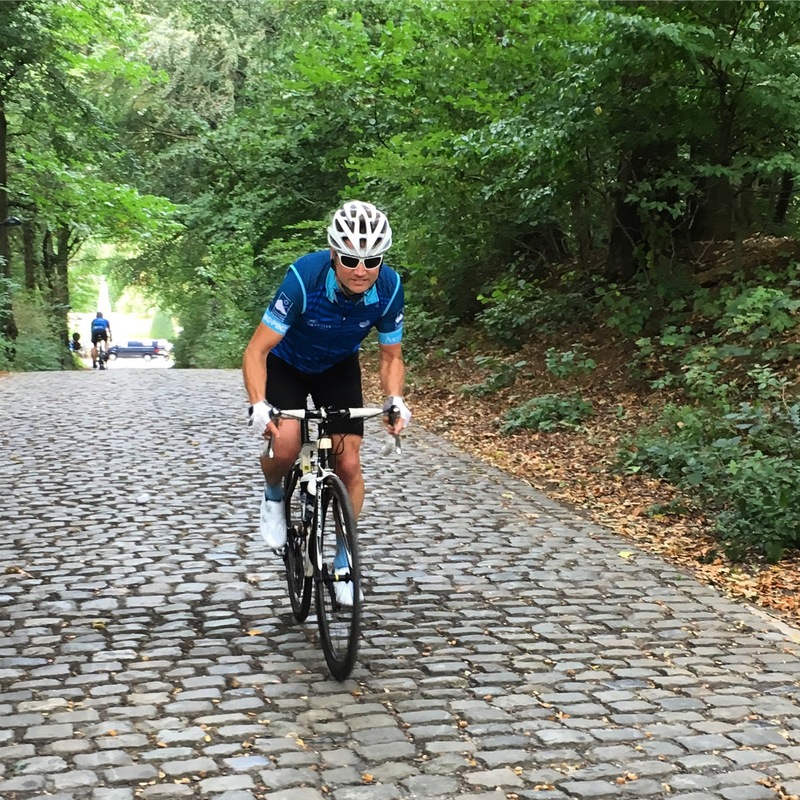 And hardly any of this years riders have know what it’s like to ride 199 kilometers with a couple thousand meters of climbing. And that’s just one of the things that make London to Monaco so great. We’ll all find out just how tough we are—in addition to raising nearly 750,000 pounds for Blue! Tomorrow is going to be epic. Next articleCycling From London to the Sea (and for the Sea)!